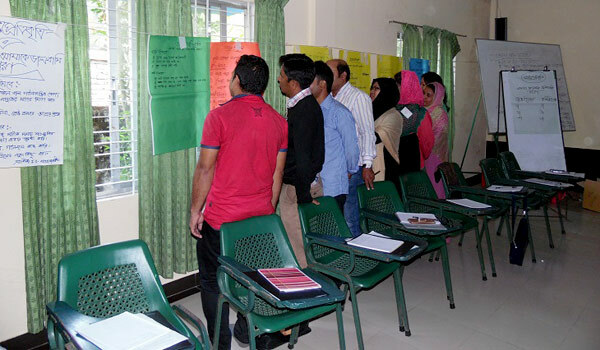 A 3-day Training of Trainers (ToT) workshop on Life Skill Education ended on December 20, 2016 at PHALS Training Center, Cox’sbazar which was organized by YPSA Consortium under the project “Community Engagement in Countering Violent Extremism in Cox’s Bazar”. Objective of this training is to build capacity of staffs and enhancing their knowledge about Life Skill Education (LSE), its elements and how to utilize life skill education among youth as they would be able to work as an actor to raise awareness, identify the signs of radicalization and serve as a force multiplier effect in communities to prevent violent extremism. Most importantly they would protect themselves from being radicalized. After getting this training, participants will provide ToT to 1500 members from 78 youth forums and 344 students who will also provide LSE to 13560 unemployed youth and dropout students as well as 21150 regular students in the project area. Field facilitators, field officers, project managers from YPSA, SHED, HELP, and JNUS attended the training workshop. 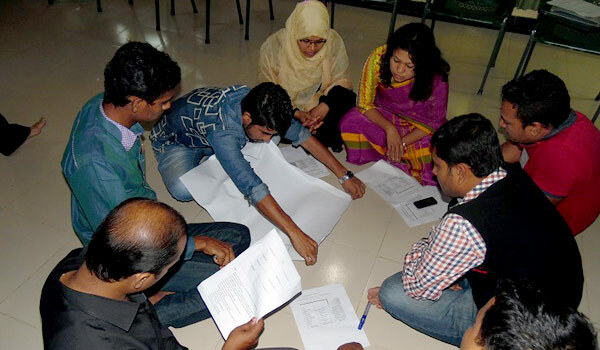 Khaleda Begum, team leader, CEVEC project inaugurated the training. Md. Shahidul Islam, program coordinator (campaign & partnership), and Rajat Barua, program coordinator, YPSA facilitated the ToT workshop.